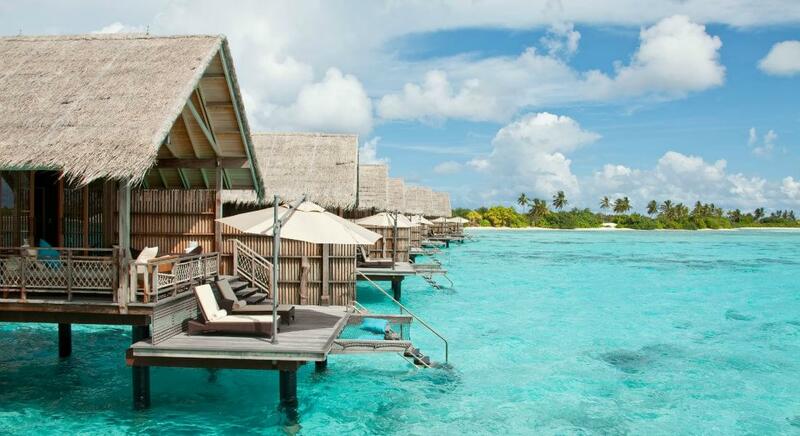 The Maldives is an archipelago of 26 coral atolls with over 1,000 islands. Only 200 of them are inhabited. They lie in the Indian Ocean, about an hour by plane from Colombo, the capital of Sri Lanka. 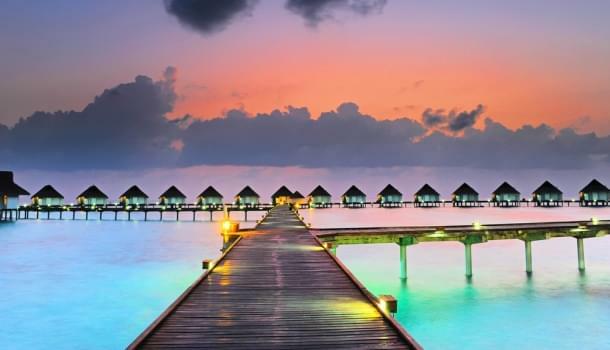 In the last 40 years, the Maldives has transformed from a virtually unknown British colony to one of the most popular travel destinations in the world. These beautiful islands offer immensely diverse marine life, crystal clear waters, white sand beaches and amazing coral gardens. Swimming and diving in the Maldives is a delight, while luxury international resorts offer upscale accommodations and dining. 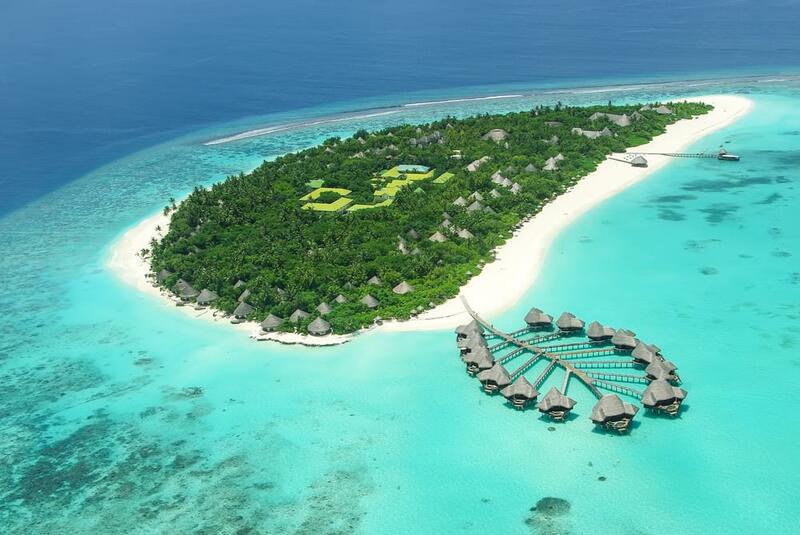 Getting to the Maldives with an award ticket has become easier in recent years. While no U.S. airline flies directly to the Maldives, there are plenty of partners from all three of the major alliances that can get you there. Ibrahim Nasir International is the main international airport in the Maldives. It is located in the North Malé Atoll, near the capital island of Malé. Etihad Airways is not a oneworld member, but it is an American Airlines partner. It flies to the Maldives via Abu Dhabi. British Airways should be avoided because it levies a substantial fuel surcharge on flights to the Maldives. All of Delta’s partners, except Korean Air, add considerable fuel surcharges of $350 or more. Try to fly on Korean Air to avoid the charges. You could also use Korean Air for just the first leg of the journey across the Pacific to reduce the fees. If you are staying near the airport in Malé, you’ll need to take the ferry from the airport. It only costs a few dollars and operates around the clock. Boats to other nearby atolls are also available for a modest fee. If you’re staying on one of the more remote islands, however, you’ll need air transportation. There are two local airlines in the Maldives operating seaplanes: Maldivian Air Taxi and Trans Maldivian Airways. They can be quite expensive, so expect to pay $500 or more for a transfer to your resort. On the plus side, the flights also serve as beautiful sightseeing tours. You should try to arrive during the day, since seaplanes cannot operate after dark. There are also two local airlines that do not operate seaplanes: Maldivian and Flyme. If they can get you to your resort, they might be a cheaper option; plus, they fly at night. You should try to book those flights in advance.